Enchanted Wins 2012 Gelett Burgess Award! More on this later because I have GOT to finish writing Chapter 10 today…but SQUEEEEEEEEEEEEEEE!! 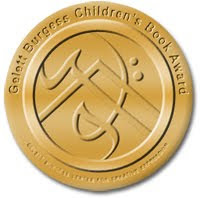 From the website: The Gelett Burgess Children’s Book Awards advisory council looks for books that entertain and teach with an energetic and creative approach. The books the Center selects must stimulate the child’s imagination, as well as inspire them creatively. Advisory council members want to know a book will make an impact in a child’s life by helping them grow: socially, emotionally, ethically, intellectually, and physically. 40 books are given awards in 4 categories. Enchanted won for Middle Grade Fiction. For those who are not aware, Gelett Burgess and the Goops Books were a TREMENDOUS influence on my reading, writing, and way of life. More on that later! In the meantime, go back and check out My 21 Most Influential Books to see what made this princess the writer she is today! Read more about Gelett Burgess here. 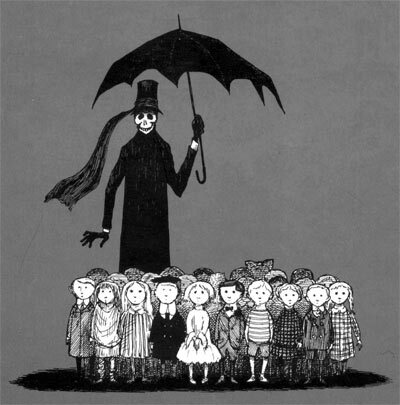 I’m guest-posting over at The Book Smugglers today — yes, an honest-to-goodness REALLY LONG BLOG POST ESSAY. Remember when I used to have time to do those? Find out what my inspirations and influences were while writing Enchanted…and other little things you may not know about me.